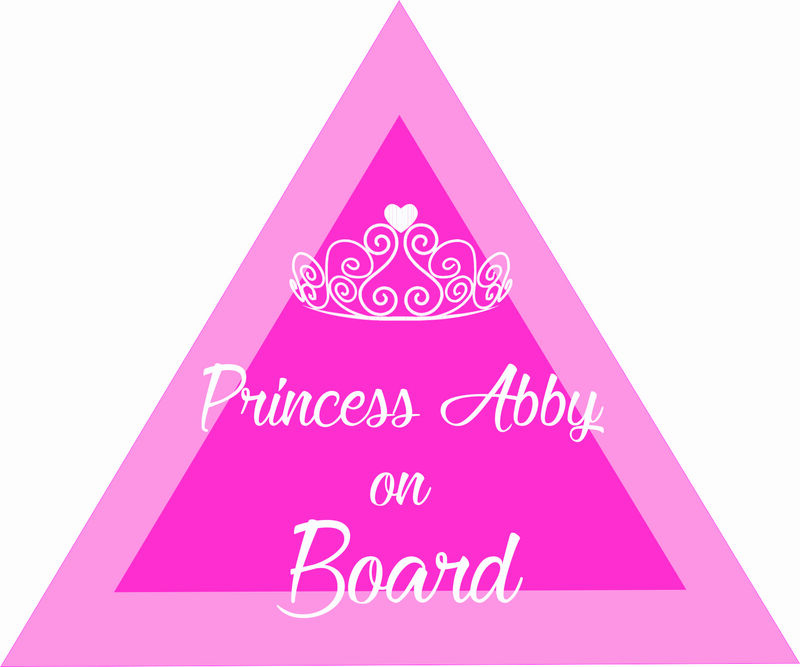 Looking for personalized Baby on Board Stickers for your car? 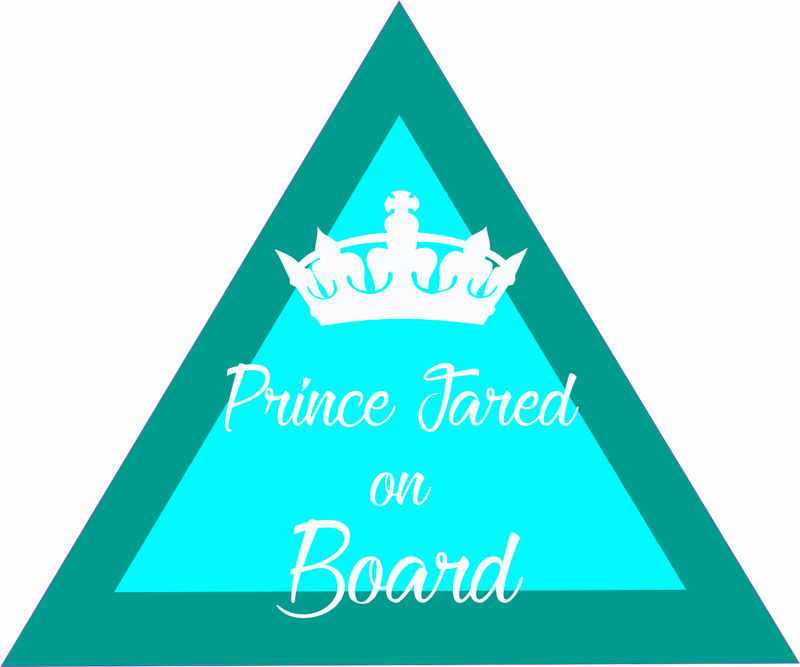 Your baby is precious and so instead of buying a generic Baby on Board sign, why not create one with your babies name on it? If you don't want to let every stranger know your babies name, we offer unique 'Baby on Board' artwork that doesn't showcase your babies name.